The Android phones are the popular phones as many people around the world are using Android phones. It is popular for its features and flexibility to use and download a number of different apps which we are not able to download on iPhones. But there are some apps on the internet that we are not able to download on Android as well, so to download and to get access of those types of apps, there is a need of rooting the Android device. 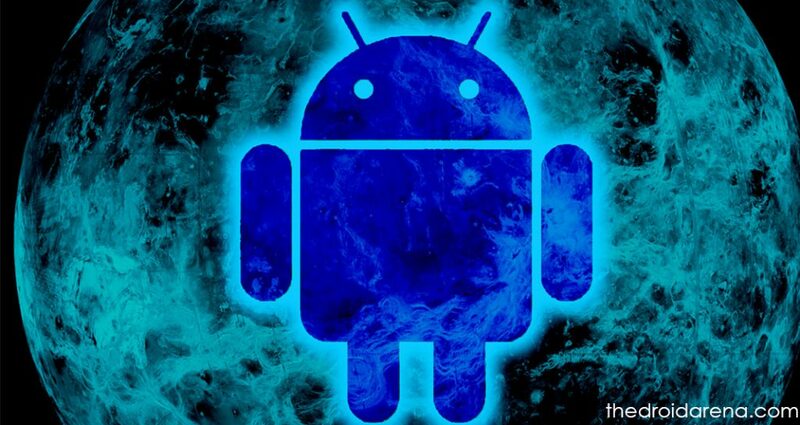 There is an option available on the internet by which you can root or Unroot android devices. 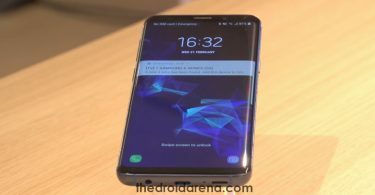 But before rooting your Android mobile or any other Android device, you should keep in mind that the warranty will also expire on your device if you root your device. With rooting you can change the coding of different software’s that manufacture will not allow doing by any other person. 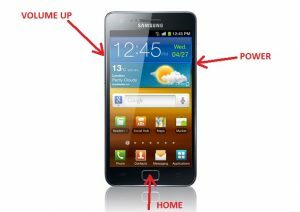 In this article, we will learn about Unroot without PC of your Android phone. 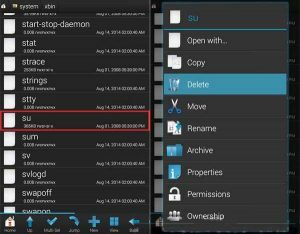 To Unroot without PC, you can download any Root file manager from App store and install it on your Android phone. Launch the file manager and search for “System” and in this, you will see a “bin” folder. In the “bin” folder you will find a (su.) file, delete it. If you are not able to find this file then no worries, as the designing of every device is different. Now look for “xbin” file in the system folder again and delete the su file from there as well. In the system folder, now open the “app” folder and delete the “Superuser.apk” file. 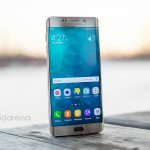 Deleting of these files make your Android phone unroot without PC. If you get a re-thought on rooting your device again, you can simply follow the quick guide given down below. Read More: Root Android Phone Without Computer or PC [ Latest Working Methods ]. The first step is to make a backup of your important files, images, videos, audios etc. Now eject the memory card from your phone. Take your Android phone and turn it off and then hold the volume up key and power key at the same time and when the screen appears to you. 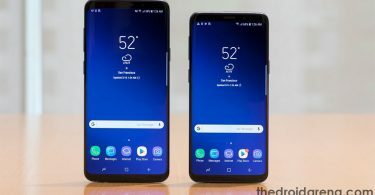 You will get two options on the screen “wipe data” and “factory reset”, select the factory reset option using the Power button on your mobile. Once you complete all the steps, the factory reset of your phone is complete to make your phone unroot easily. As we know that the rooting is done by using some software. If you have rooted your phone using SuperSU then you will see the icon of the app on your phone. 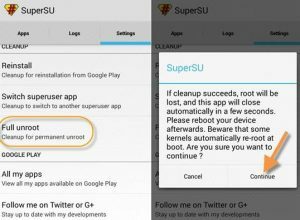 To unroot android devices, Open the SuperSU app and go to its settings. Look out for the “Full Unroot” option there in settings and click on it. Click on “Continue” when you will get a prompt to continue. Now app will start a process to uninstall all the files of SuperSU. Now, at last, you need to delete the SuperSU app from the home screen of your phone manually. After all the steps over, restart your Android phone to confirm that rooting is no more available on your phone. Must Read: Easily Hack any WiFi Password on Android Device Without Root. After reading this article, we learn that rooting of Android device is not safe, so if you want to unroot your device then you can perform one of the above methods. 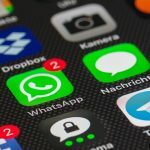 Hope this article have helped you out and if you come across any queries, just ping us through the comments. Download and Install CWM (ClockWorkMod) Recovery on any Android Device. Install Xposed Framework and Modules to Tweak your Android Device.